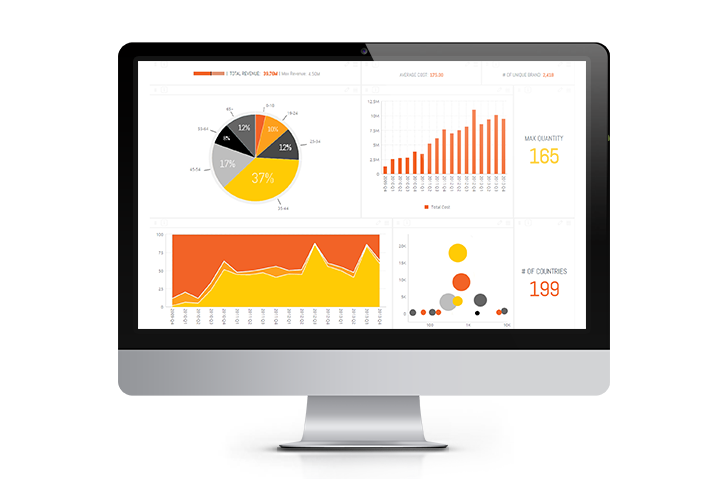 You already know you need a Business Intelligence software. Maybe your data has gotten too large to manually run reports, maybe you realized you’re sitting on a data mine, or maybe you need one single source of truth across your company. But with so many options out there, how do you evaluate which BI software will best fit your needs?